The mission of America’s Gold Star Families is to provide honor, hope and healing to those grieving any military loss through active duty service in the United States Armed Forces. We include all branches of service representing all conflicts. We are a 501(c)3 not for profit with no paid staff and 100% volunteer supported. All gifts are tax deductible and we have provided a convenient Donate tab on our home page. HOW CAN YOU HELP? Are you an Amazon shopper? If you visit Smile Amazon site you can designate America’s Gold Star Families as your charity and 5% of your purchase will be donated to our organization. Please consider making this a regular part of your Amazon shopping experience. Funeral Memorials–Please consider having donations directed in memory of your loved one to America’s Gold Star Families. Checks made payable to Gold Star can be mailed to 2426 W Cornerstone Court, Peoria, IL 61614. If you are a business or corporation looking for a worthy cause look no further! We have no paid staff or overhead. Over $.90 of every dollar goes directly to support Gold Star Families. Please consider designating AGSF as your annual charity. For a complete list of our services and programs please click on the What We Do tab. Scholarships of $1000.00 to Illinois families for continuing education. Annual 5K Run for Fallen Heroes–we are the only 5K in the region that supports families of the fallen and this is our only annual fundraiser. It is always held the Saturday before July 4. This year it will be June 29, 2019 7:30am @ Gateway Building along the riverfront in downtown Peoria, IL. There is no registration fee for our families. Provide Grief Counseling free of charge to our families. Fallen Heroes Trees of Honor–we now have three located in central Illinois. 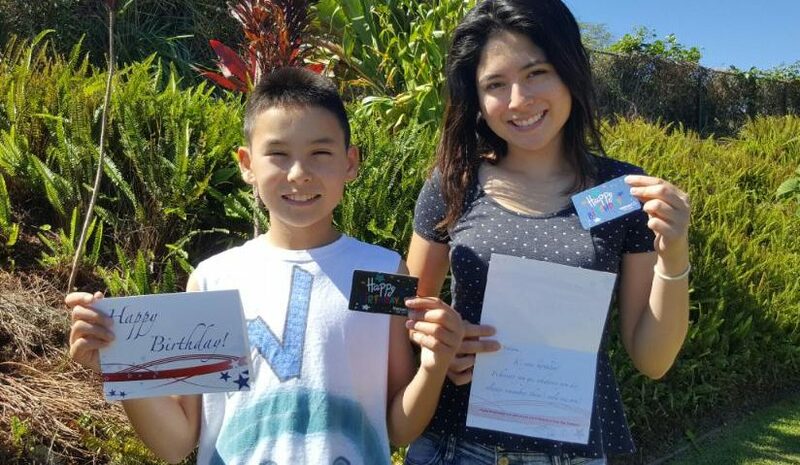 Birthday cards to children of the fallen each containing a $20 gift card. We currently send to 1000 children located in 48 states across the US. Quarterly events for families–Spring Gathering, 5K Run/1 Mile Walk for Fallen Heroes, Commemoration, Christmas Potluck. PLEASE NOTE: We do not have an exhaustive national database of every gold star family in the USA. Weekly AGSF receives calls asking for a list of gold star families in various communities. We do not have this information. Check with your local veterans organizations to see if they know of any. Thank you. Click link below for application. 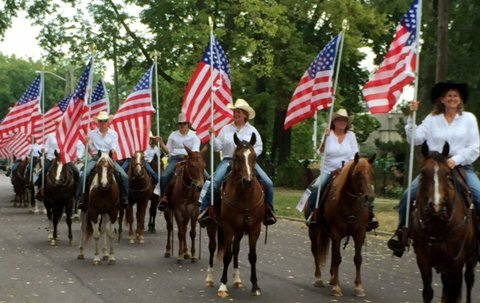 The​ ​Pekin City Council has ​authorized Parkway Drive from Sheridan to Court Street to install Hometown Hero Banners. Images of those who lost their life while serving active duty and MIA (Missing in Action) military personnel. Cost is $250 which is tax deductible.​ America’s Gold Star Families wishes to thank the City of Pekin for allowing this project to be part of their community!